Located in Pittsburg this fantastic facility has everything an angler could want. The nearby Upper Connecticut River has fly-fishing only regulations on two stretches of river – below Second Connecticut Lake and below First Connecticut Lake. 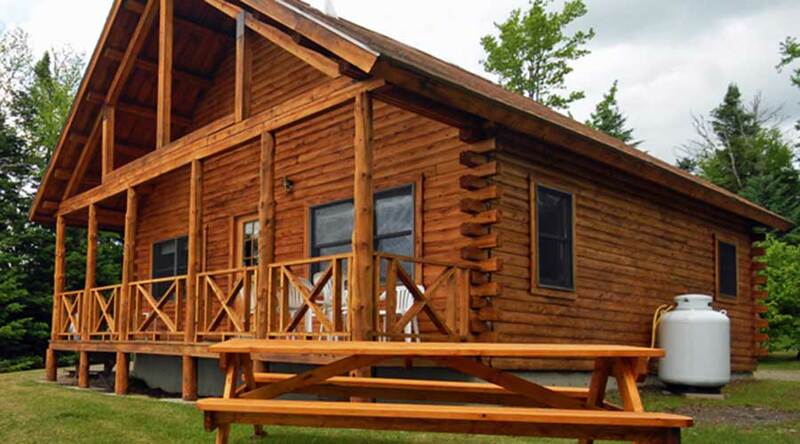 The cabins are large, comfortable and affordable. Guide are available for hire to help get you on the fish quickly. A top Trip Advisor destination!